This January, I covered Motorvation 26 for Perth Street Car Magazine, along with editor Trevor Pickett and photographer and writer Jordan Leist. 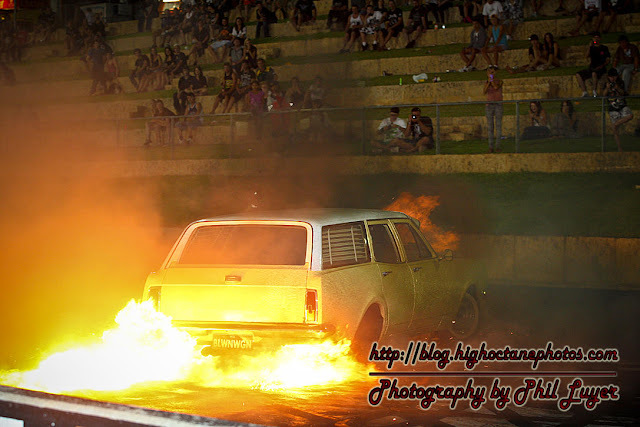 This is a small sample of some of the photos I took over the weekend. 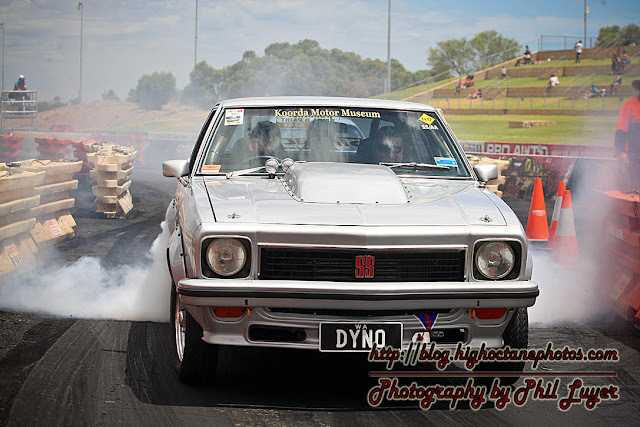 Jeff Clarke had a number of cars on display and out on track over the weekend. 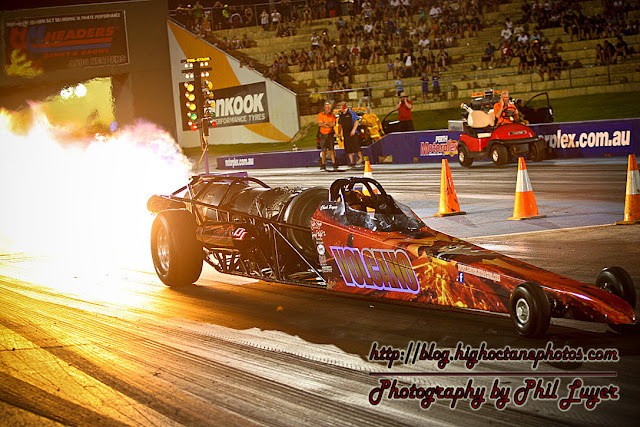 Chuck Haynes spent the summer in Australia and brought the Jet Dragsters to Motorvation. 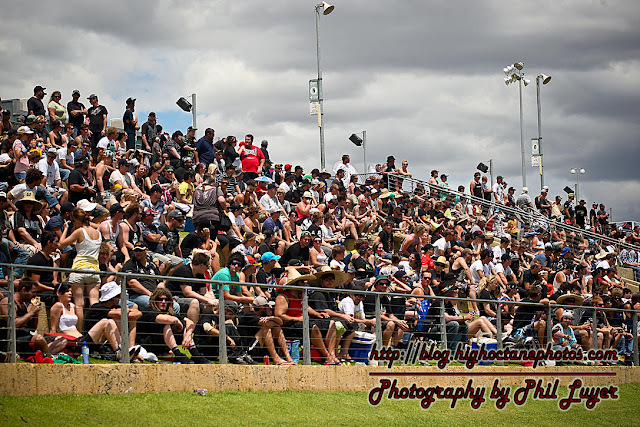 Some of the crowd trackside. 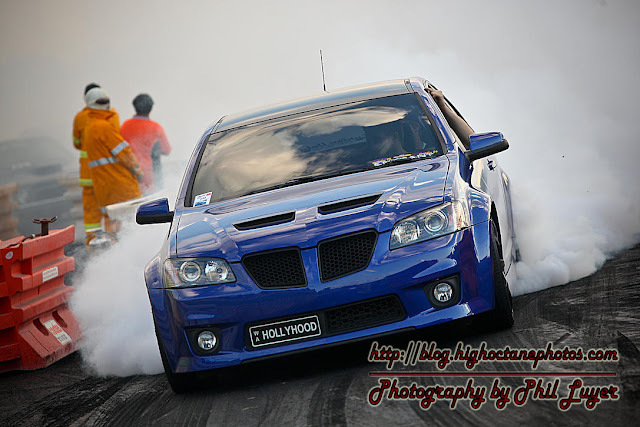 Russell Woods debuted his VL Commodore burnout car, 'Rollin', at Motorvation. 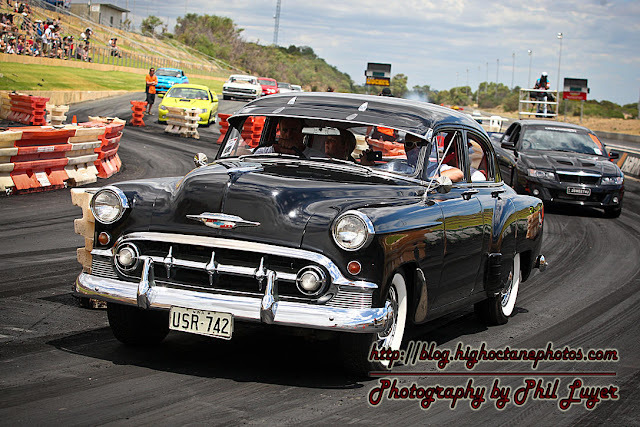 Cruzin' Magazines Gavin Kelso was head judge for this years Miss Motorvation. 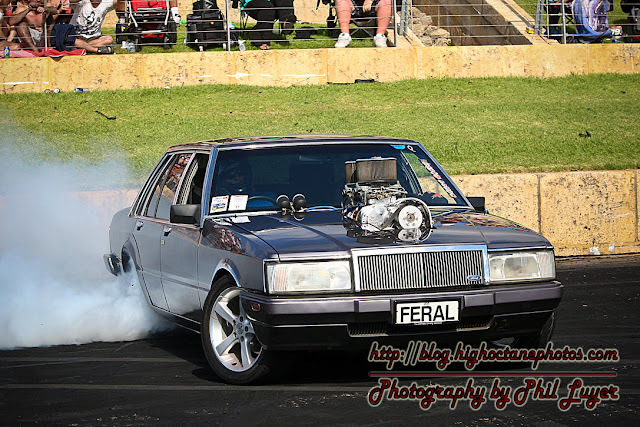 Earl Salter won the blown category of the burnout competition in 'Feral'. 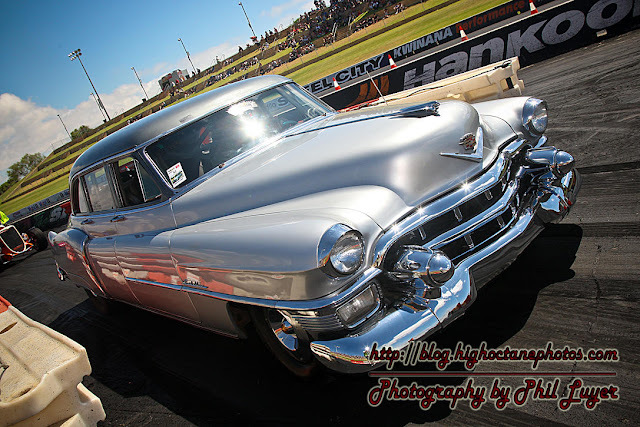 This beautiful Cadillac has a road racing history. 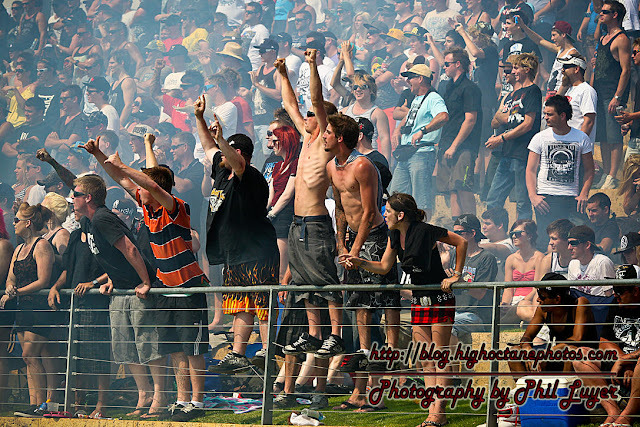 WA's burnout crowds are pretty vocal. More classic American iron on the supercruise. 'Blownwgn' gets the flames out at both ends. 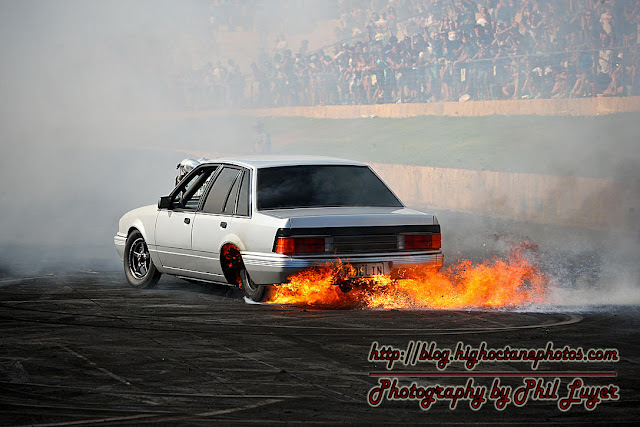 Michael Butlers 'Hollyhood' on the supercruise.